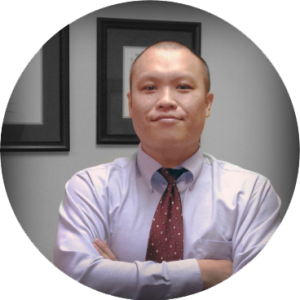 Gainesville Estate Planning attorney, Long H. Duong (last name pronounced “Young”) assists clients in planning, preserving and transferring their estates. It is our goal to guide clients through the process and ensure they understand our strategies and procedural choices. Depending on the nature of a client's situation, the obvious solution may not be the best. In planning and administration matters, we lay out all options on the table and determine which solution will yield the most favorable return. If you have questions about any of our practice areas, contact us today (via phone or our contact form) and we’ll schedule a free phone consultation or an in office consultation. I am very committed to client service and satisfaction. This is often uttered by any service provider, but it is a core value for me. In my day-to-day routine, I spend much of my days trying to understand what clients really need from me and I look for the path of least resistance to meet that goal. Some client matters are routine and relatively simple. Others require loads of research and coordination. If I don’t think I can provide a solution, I communicate this early and often. I look forward to discussing your situation, coming up with a proper plan and fully educating you along the way. Thanks for visiting. Consultations by phone are free for 20 minutes. We’ll determine quickly if your consultation might require a more substantial time commitment or in-office meeting. Our goal is to identify your planning or administration issues, determine a strategy and layout you options. 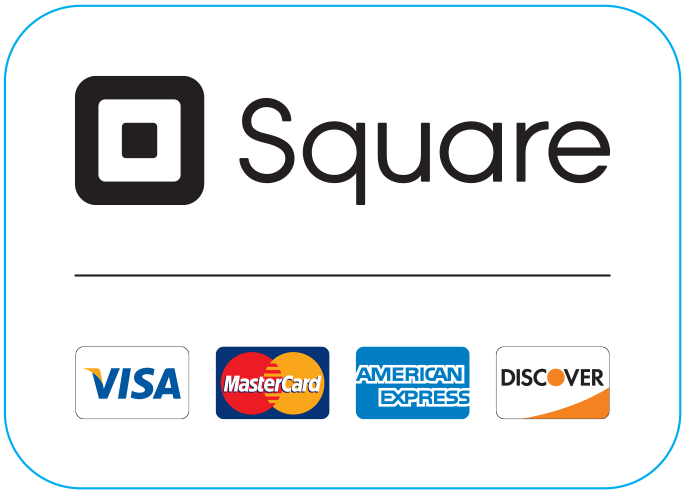 Whenever possible, we’ll give you a quote for estimated fees at the end of our consultation. Please note: While we’d love the opportunity to represent you, a written agreement is required to establish an attorney-client relationship. Estate planning is a broad category that includes the execution of Wills, Trusts, Powers of Attorney, Health Care Directives and Real Estate transfers. Everyone should have an estate plan, no matter how modest the estate. Probate is a court supervised process where a decedent’s estate is settled. Probate administration includes collecting assets, address debts and distributing inheritances to the heirs of a decedent. Guardianship is a court supervised process where a guardian is appointed to manage a person’s day to day life and/or their property. Persons who need guardians are either minors or persons who are incapable of making such decisions because of mental incapacity or physical impairment.